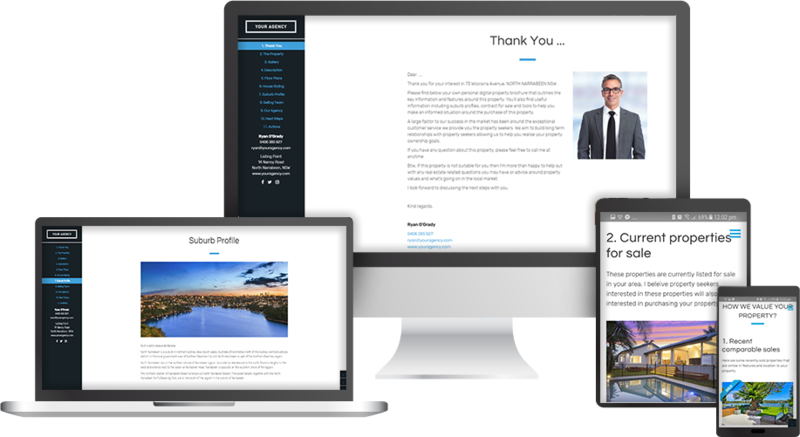 Building websites is the core service provided by Agentpoint and something we are an industry leader at. 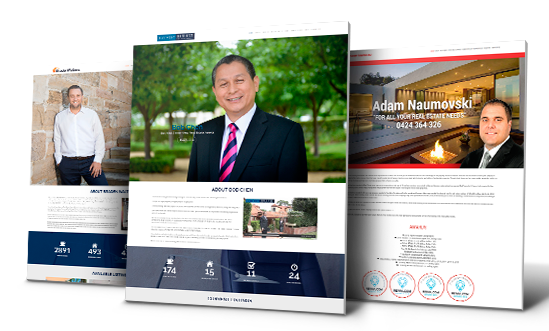 We specialise in delivering visually appealing and responsive websites that are pushing limits around innovation and design. We cater for various business needs across the real estate industry either for an Agency, Network Group or Individual agent. 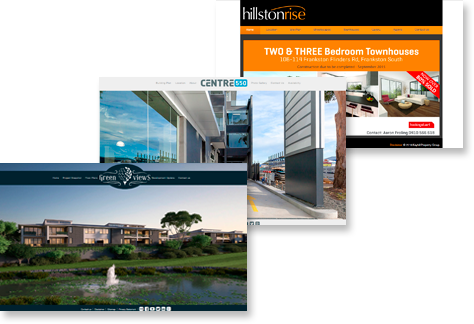 Our solutions also extend to delivering real estate portals, property microsites or websites for Projects. 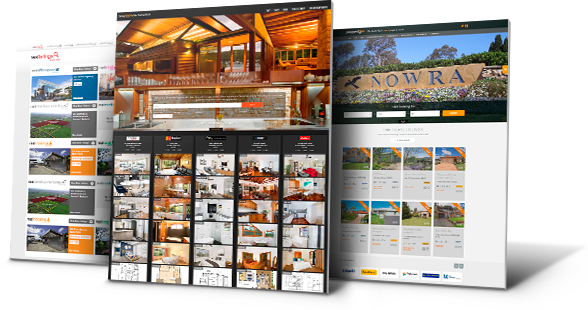 And we even deliver websites to agents servicing the niche vendor assisted market. Our most popular product and includes websites for independent agencies through to larger network groups. 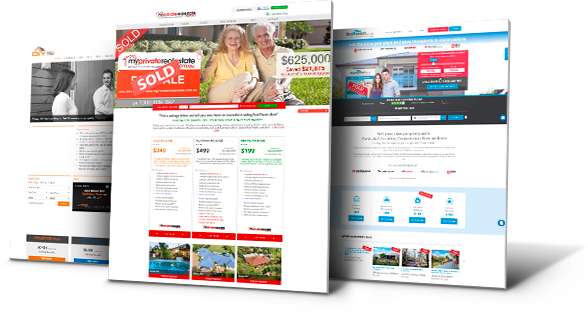 Over the years Agentpoint has delivered well over a 1,000 websites. 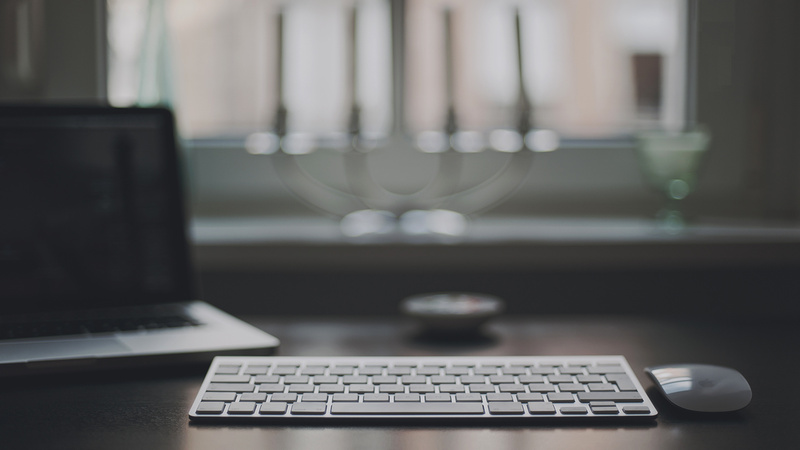 Control your personal “digital footprint” through your own personal website. Build your brand and maintain it throughout your career regardless of the agency (or agencies) you work for. Include this product in your listing presentations (usually is VPA) and allow your vendors to have their own website for their property. At any time Agentpoint has around 40% of the properties in the Industry flowing through our data systems. 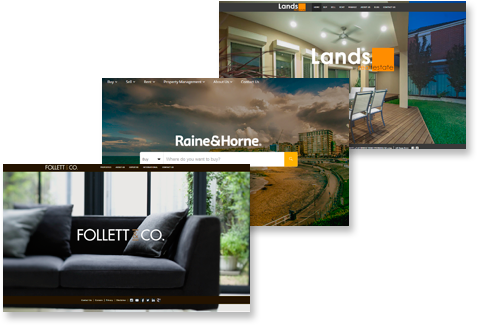 Let us build and manage your real estate/property portal. We are the industry leader in providing solutions to agents who provide services to vendors around assisting them with the sale of their home (usually in the form of performing their marketing).